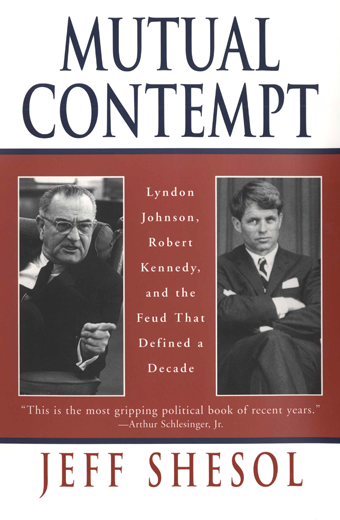 Lyndon Johnson and Robert Kennedy loathed each other. They were a study in contrast — destined, it seemed, to disagree. They ranted, obsessed, sulked and brooded about one another, making few big decisions without first considering the feud. It was the most important rivalry of their times. It spawned political turf battles across the United States. It weakened the Democratic Party by forcing its members to choose between them. It captivated the newly powerful media, that portrayed every disagreement between LBJ and RFK as part of a prolonged battle for the presidency or a claim on the legacy of the fallen JFK. It helped propel one man to the Senate and drive the other from the White House. It is impossible to fully understand either man — or the decade they dominated — without understanding their troubled relationship with one another. Mutual Contempt explores the personalities, politics, and issues that wrenched these men apart, as well as the impact of their feud on civil rights, the war on poverty, and the war in Vietnam. 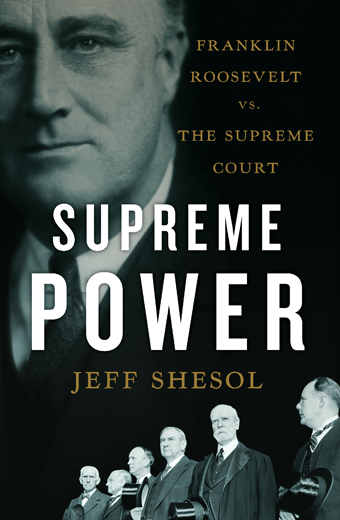 Like a Greek tragedy played out on a nation’s center stage, this book provides a prism through which to view two men, their times, and the nature of power.